Wed., 16 Oct. - Sun., 27 Oct.
Wed., 4 Sep. - Sat., 5 Oct. Mon., 2 Sep. - Sat., 5 Oct.
Wed., 4 Sep. - Sun., 6 Oct. Tue., 3 Sep. - Sat., 5 Oct. Mon., 2 Sep. - Sun., 6 Oct. Tue., 3 Sep. - Sun., 6 Oct. Thu., 18 Jul. 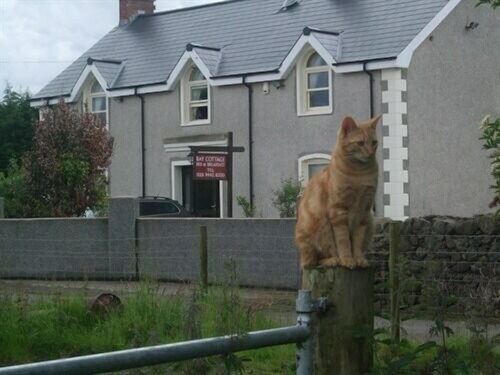 - Sat., 10 Aug.
See all 199 properties in Belfast Intl. 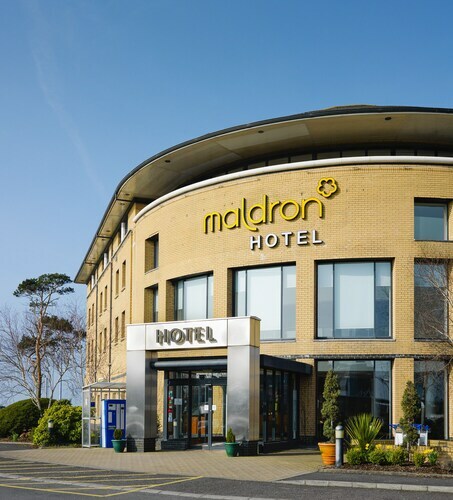 Situated near the airport, this hotel is within 6 mi (10 km) of Clotworthy Arts Centre, Antrim Castle, and Junction One International Outlet Shopping Centre. Allen Park Golf Club is 5.5 mi (8.8 km) away. 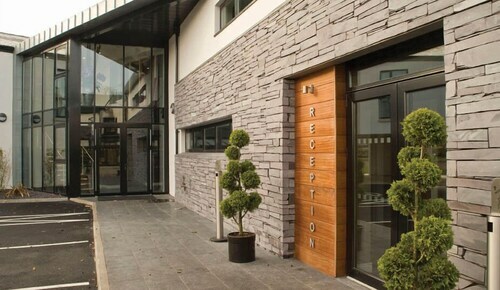 Situated near the airport, this hotel is within 6 mi (10 km) of Clotworthy Arts Centre, Antrim Castle, and Junction One International Outlet Shopping Centre. Allen Park Golf Club and Belfast Zoo are also within 12 mi (20 km). 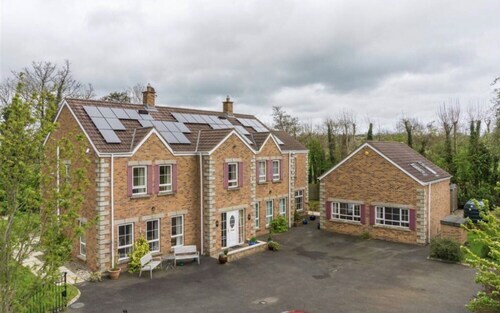 Situated in a rural location, this property is within 9 mi (15 km) of Clotworthy Arts Centre, Antrim Castle, and Junction One International Outlet Shopping Centre. Crumlin Road Jail and Allen Park Golf Club are also within 12 mi (20 km). 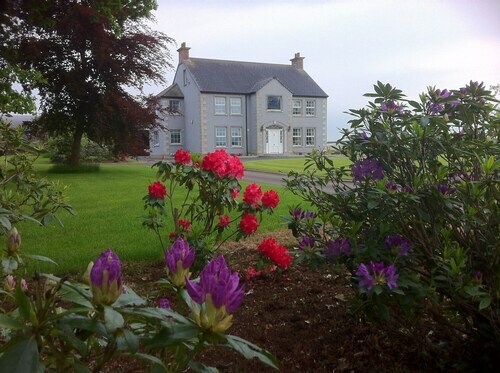 Situated near the airport, this bed & breakfast is within 6 mi (10 km) of Clotworthy Arts Centre, Antrim Castle, and Junction One International Outlet Shopping Centre. Allen Park Golf Club is 5 mi (8 km) away. 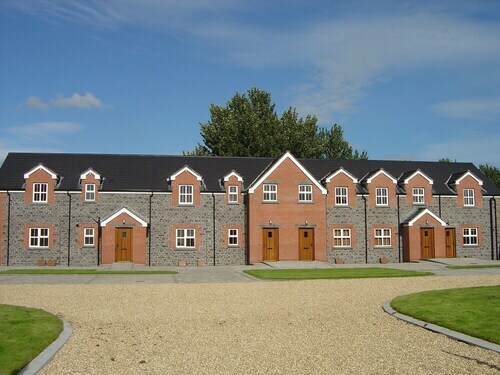 Situated in Antrim, this apartment building is within 6 mi (10 km) of Clotworthy Arts Centre, Antrim Castle, and Junction One International Outlet Shopping Centre. Allen Park Golf Club is 4.7 mi (7.6 km) away. Situated near the airport, this bed & breakfast is 6.8 mi (10.9 km) from Junction One International Outlet Shopping Centre and within 20 mi (32 km) of Crumlin Road Jail and Lisburn Road. Grand Opera House and Belfast City Hall are also within 20 mi (32 km). 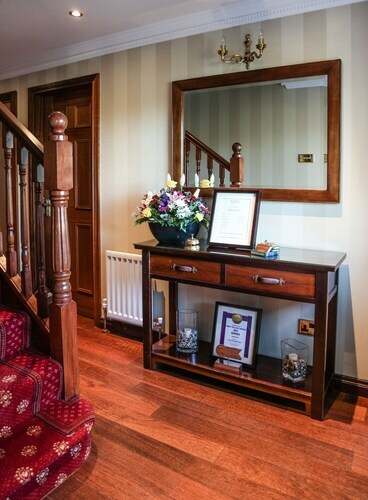 Situated in Crumlin, this guesthouse is within 9 mi (15 km) of Antrim Castle, Junction One International Outlet Shopping Centre, and Allen Park Golf Club. Titanic Belfast and Crumlin Road Jail are also within 12 mi (20 km). 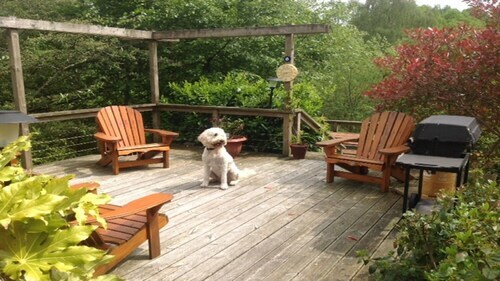 Situated in Antrim, this cottage is within 6 mi (10 km) of Clotworthy Arts Centre, Antrim Castle, and Junction One International Outlet Shopping Centre. Crumlin Road Jail and Grand Opera House are also within 12 mi (20 km).